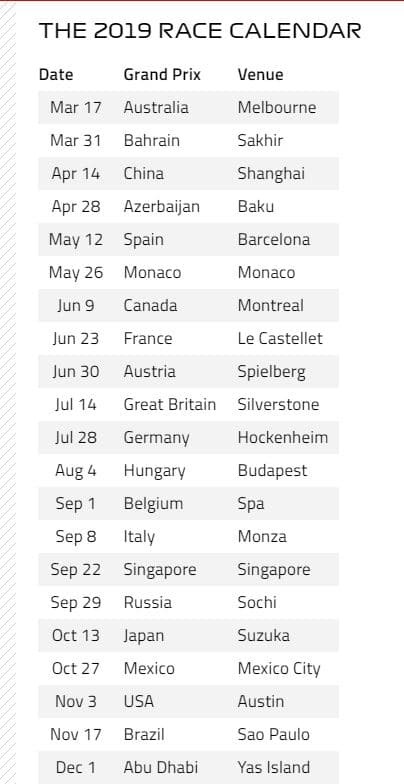 The news we all are waiting for… The 2019 F1 schedule has been released. 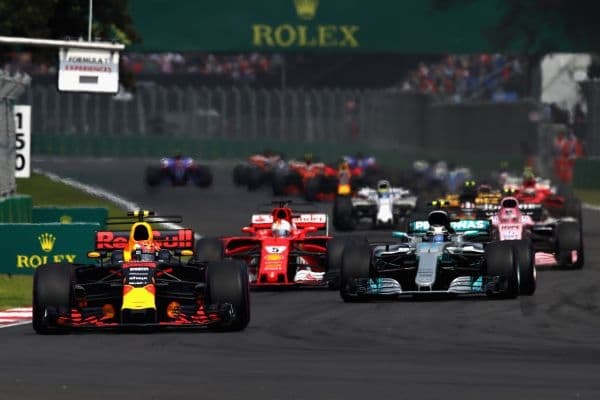 The season will begin on March 17th with the Australian Grand Prix and finish on December 1 with the Abu Dhabi Grand Prix. This year will also mark an outstanding achievement in the history of the sport. On April 14th, at the Chinese Grand Prix, we will celebrate the 1000th Grand Prix since its inception in 1950. Lewis Hamilton is considered to be the star this season too. The British driver is the ultimate favourite to win the title. At Novibet you can find him at odds 7/10. You can combine your bet with Mercedes for Constructors Championship Winner (offered at odds 1/2 @Novibet) and you can have a powerful duo at your betslip. And you can watch the rest of the action with no worries at all. Unless you think you can guess the rest of the drivers who will be at top-3. Do you think Sebastian Vettel(2/13) could be the one? Or perhaps Valtteri Bottas (2/5)? Unless you’d like to spice things up and pick Pierre Gasly. As an underdog, he is offered at odds 5/2. Not bad don’t you think? The decision, of course, is yours. But don’t before you place your bet, make sure that you have read our guide.